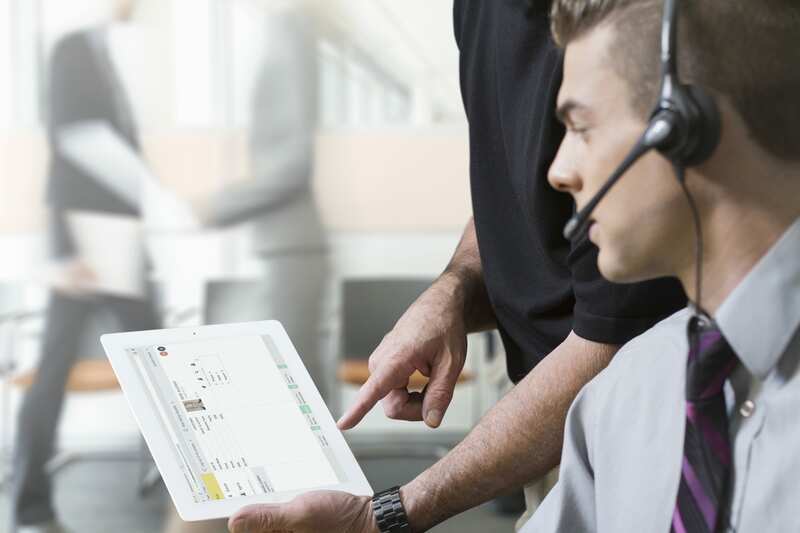 As a certified Business Partner with telecommunications industry leader Avaya, formerly the Enterprise Group of Lucent Technologies, Comstar Technologies offers cutting-edge voice communication solutions to businesses of all sizes throughout the country. Your business relies on its ability to effectively communicate with customers and vendors. We help your company achieve the reliable and professional image of large businesses by installing quality systems from Avaya. Hosting your phone system in the cloud has a number of advantages, including regular software updates, professionally managed security, and simple implementation. 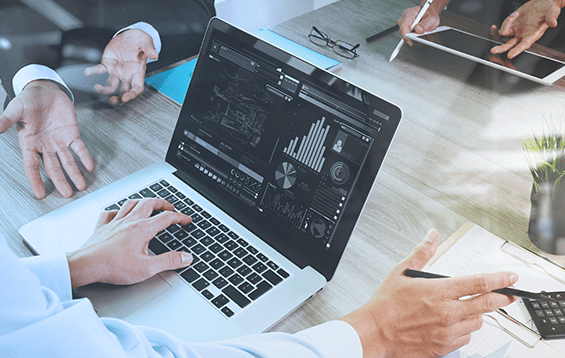 A hosted VoIP system keeps your team connected with cutting edge features for a low monthly fee. You can reduce or even eliminate your communication infrastructure costs by switching to a hosted phone system. A flat monthly fee will cover maintenance, updates, and even customer support. 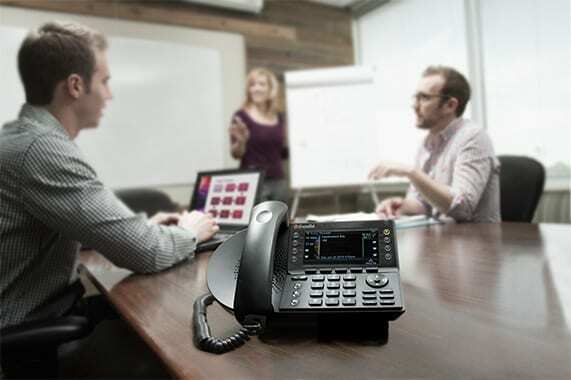 A hosted PBX service is an excellent solution for multi-site enterprise businesses that need interoffice communication and connectivity, or have remote employees who need to function as if on site. Through our data center, your phone, Internet access, and private VPN/MPLS connections are always protected, providing business continuity and resiliency. 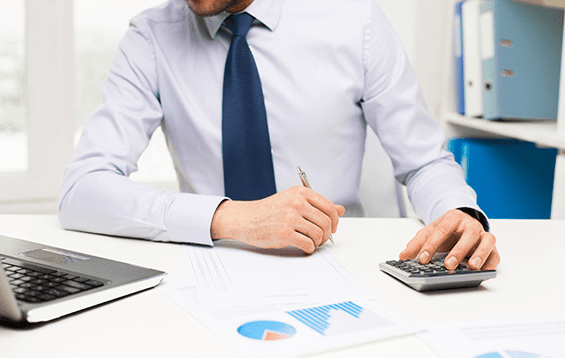 For telecom charges, Accounting is tasked with making sure that bills are paid on time while the IT department is typically responsible for ordering, implementing, and managing services. Often the ordering and payment is done with little to no communication between the two sides. This can mean overpaying month after month, which can ultimately have a severe impact on your bottom line. A thorough review of your contracts and invoices can mean big savings, which can then be invested back into the business for strategic initiative. Managing telecommunications inventory and costs can be difficult — if not impossible — when your IT department and Accounts Payable are not on the same page. A carrier services consultation can be your best line of defense against wrongful charges. Ongoing maintenance can be a continual concern for any piece of equipment or new technology. Comstar Technologies is able to offer the highest level of responsiveness and expertise through our service level agreement program, which includes: technology support, service, and emergency response. Three levels of maintenance service are available for any level of need. Depending on the contract, a maintenance agreement could mean that all your phone services are supported, including troubleshooting, adding and changing new handsets, new hire training, and disaster recovery assistance. The features on your phone system are more than just useless functions. 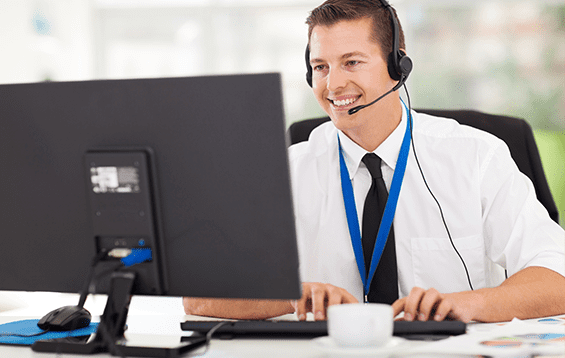 Your phone system should be helping your company to make money through improved productivity, on-hold selling, and boosted customer service performance. But without the right training, you could be leaving this money on the table. The features on your phone system are more than just mysterious and unknown functions. Your phone system should be helping your company generate more income through improved productivity, on-hold selling, and boosted customer service performance. With the right training, your business will run more efficiently, expanding your time to focus on more important tasks. End-user and admin training is naturally a part of the installation process with any new solution from Comstar. 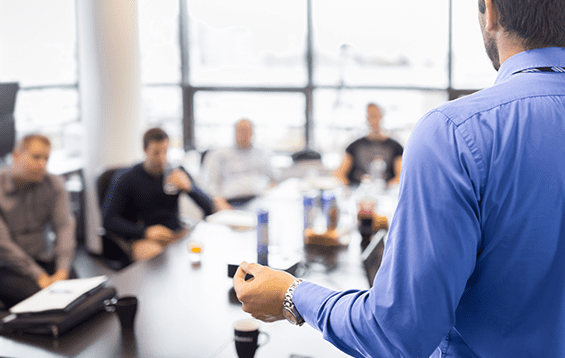 Sometimes, though, you may benefit from a refresher session yourself or a solid training demonstration to onboard new employees. Comstar will prepare your employees so that your phone system is not just an IT benefit, but works towards your business advantage.